The color in the interior plays a huge role, it is the color solutions of the room that make it cozy and make it stay longer. Thanks to color, a favorable visual climate is created, the creation of which must be approached carefully and creatively. A good combination of colors in the interior can improve mood and well-being, as well as create a unique comfort. Competent selection and a good combination of colors can hide certain disadvantages of the premises, as well as emphasize their advantages. 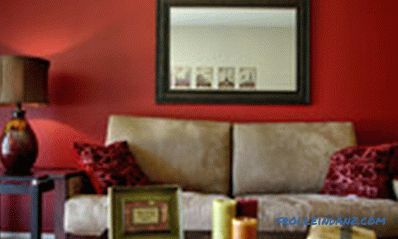 With the help of color you can visually change the size of the room. 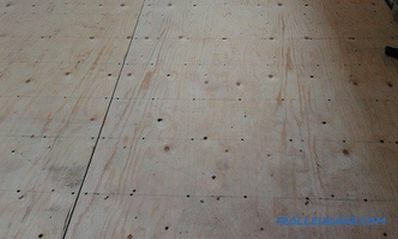 With proper selection, you can narrow or expand the walls and lower or raise the ceiling of the room. In addition, color can affect a person’s emotional state. Before deciding on the choice of color for a particular room, you need to consider the general concept of the room and the apartment or the house as a whole. In this case, it is necessary to take into account not only the color of the walls, the ceiling and the floor, but also the colors of the curtains, upholstered and cabinet furniture and interior doors. 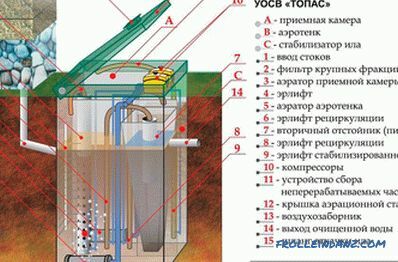 It is necessary to study the advantages and disadvantages of your premises. 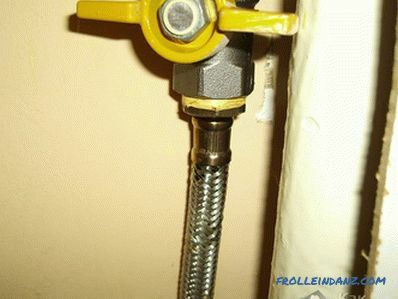 After that, make a decision to emphasize or hide, with the help of color, certain objects. The color of the various elements of the interior will depend on such factors as the natural illumination of the rooms, the proportions of the rooms, the color change from artificial lighting, the emotional impact of color on the person. All colors can be divided into warm and cold. The main warm colors are red, yellow, orange, as well as their various shades. In addition, warm colors include apricot, fawn, cream, coffee, green. The interior of the rooms decorated in warm colors, whose windows do not face the sunny side, is brighter and creates a feeling of warmth. Cold colors include blue, blue, lilac, purple, light gray, and silver, as well as their various shades. These colors can be used in rooms with good natural light. When choosing the color of the interior it is necessary to take into account the location and illumination of the rooms. 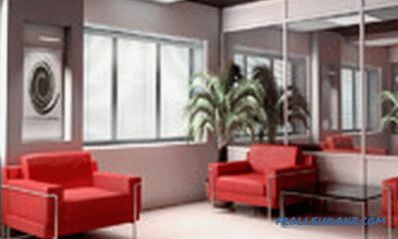 Despite the fact that the room is located on the sunny side, its natural lighting may be insufficient due to the small window opening, vegetation or other buildings. The main rule that must be remembered is that the darker the lighting in a room, the brighter the colors of the interior. 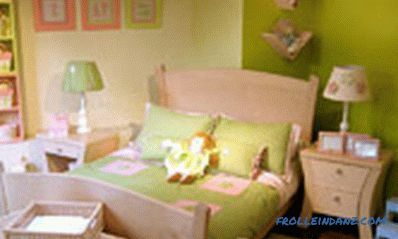 Thus, it is best to finish the room with weak lighting in light pink or light yellow tones, but not white. The fact is that the surfaces painted white in low light look gray. And it spoils the look of the interior a little. Interior spaces that are well lit should be made in cooler colors and shades. This will calm the sunshine a bit and make all surfaces in the room not so faded. At the same time, not always in rooms with good lighting should be used saturated colors. It all depends on where you are geographically located. If you live in central Russia, where the number of cloudy days is more than sunny, the rooms should be decorated with lighter colors and shades. 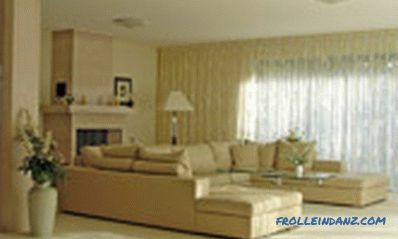 Proper use of colors and modern finishing materials allows us to correct various room faults. 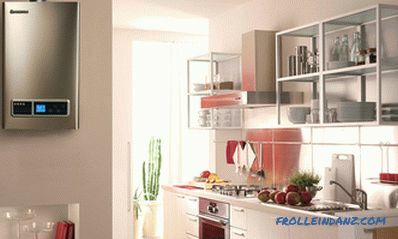 Thus, you can visually raise or lower the ceiling, expand or narrow the walls, beautifully beat various niches and ledges. 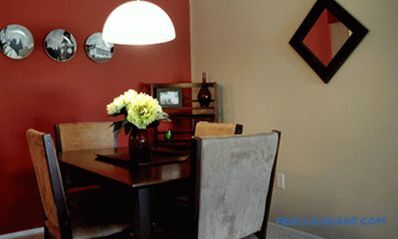 Warm colors and their shades visually increase the room. 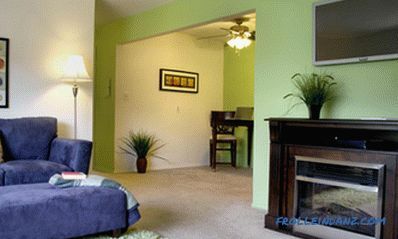 In addition, visually change the size of the room by changing the saturation of these colors. 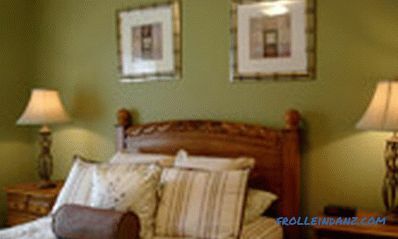 If the color saturation is large, the room will visually appear less. 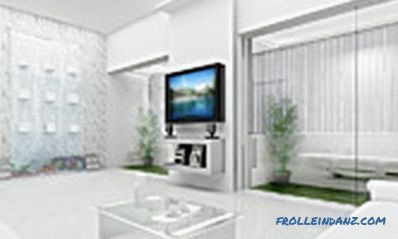 Conversely, if the room is painted in cold, such as blue tones, it will seem more spacious. As for finishing materials, the room of the wall of which is decorated with a small pattern, for example wallpaper with a small abstraction pattern, will seem more spacious. When using finishing materials with a larger pattern, the room will visually look smaller. If the room needs to visually increase the height of the ceiling, then finishing materials are applied to the walls up to the ceiling. 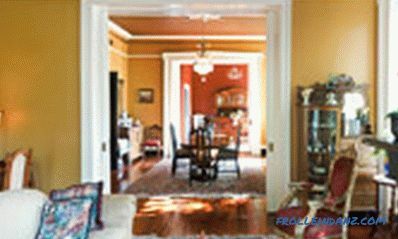 In some cases, for this, the ceiling or part of it is painted or finished in the color of the walls. Vertical lines applied to the walls also increase the height of the ceiling, but at the same time they will visually reduce the size of the room. 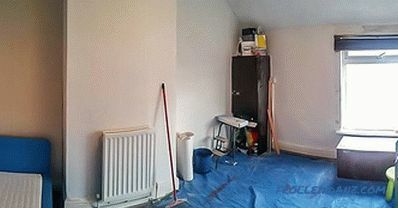 The visual imperfections of the long narrow room can be corrected by painting the long walls in light cold colors, and the end walls in the same color but more saturated or even warm saturated colors. The combination of color in the interior. The color of the various elements of the room varies depending on the color combination in the interior. For example, the combination of blue and yellow give a purple hue, and with red - a greenish. In the interior of any room there is a mass of objects, the colors of which interact with each other. 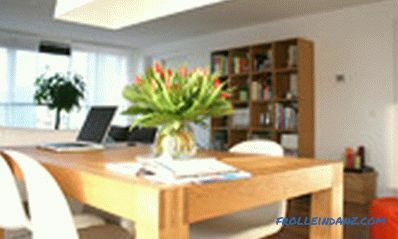 Your task is to ensure that all items placed in the room are in harmony with each other. A very important element of any room is the furniture and its color and type of wood should be combined with the color of the walls. 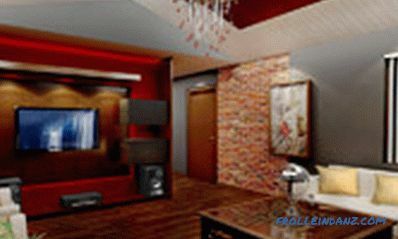 Photo gallery of various color options interior decoration.